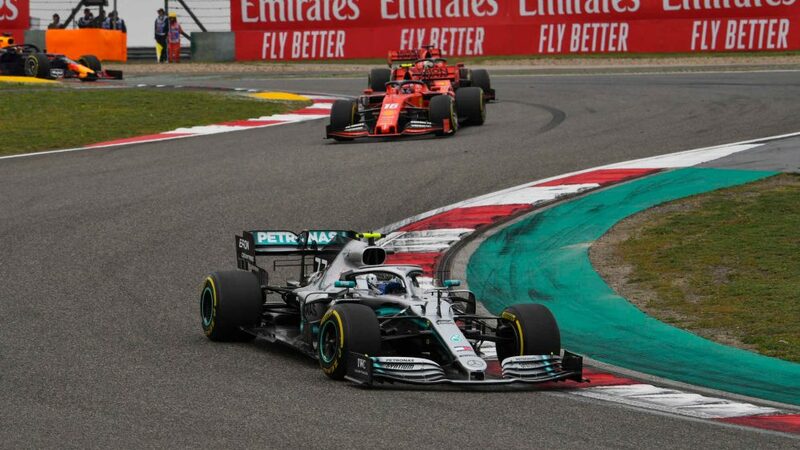 He won last time out in Bahrain and trails team mate Valtteri Bottas by just one point at the top of the world championship standings. 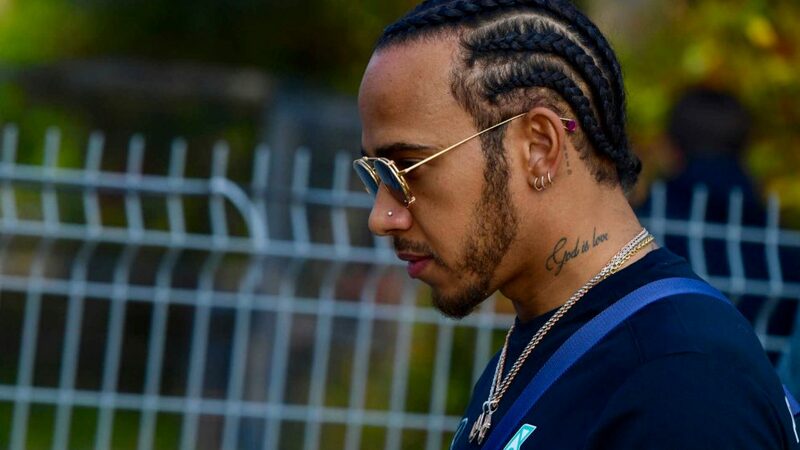 But on Friday in China, having finished FP2 in fourth, seven tenths off Bottas’s leading pace, Mercedes’ Lewis Hamilton was left scratching his head. 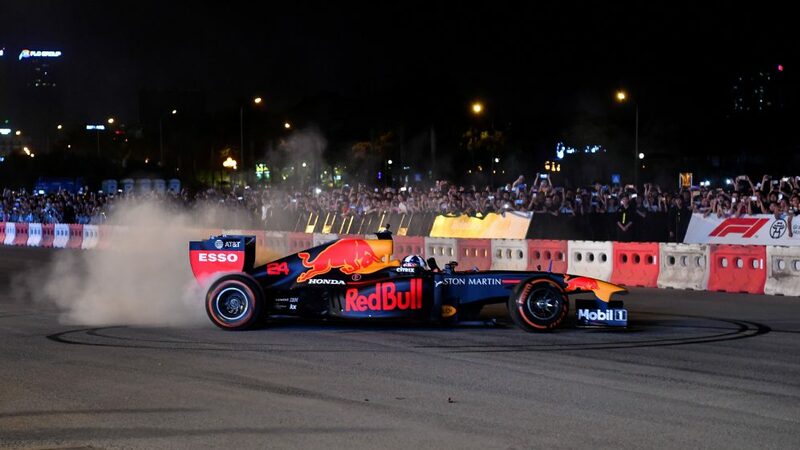 “I'm just focusing on trying to figure out what the hell is going on with my car,” admitted the Briton, a record five-time winner in Shanghai. 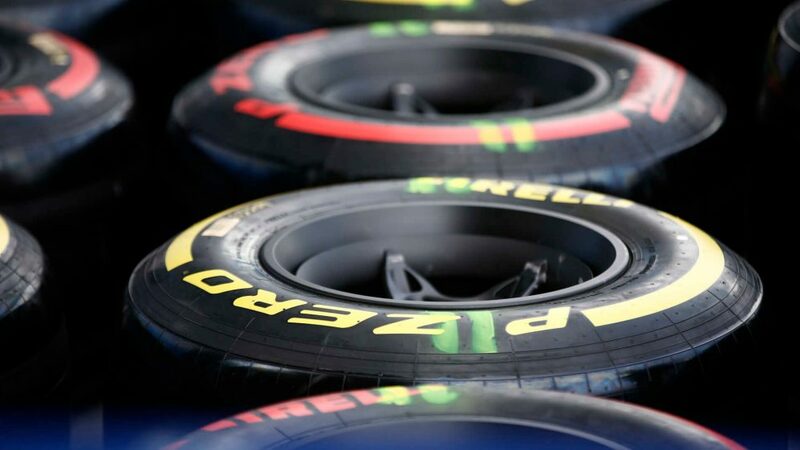 For his part, Bottas – who like Hamilton, endured a slow speed spin on cold tyres on Friday – said there was still plenty of “room for improvement” from the Silver Arrows. 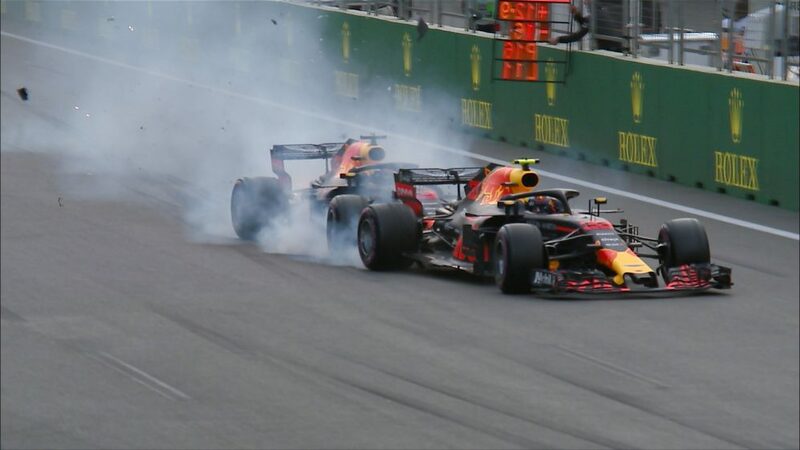 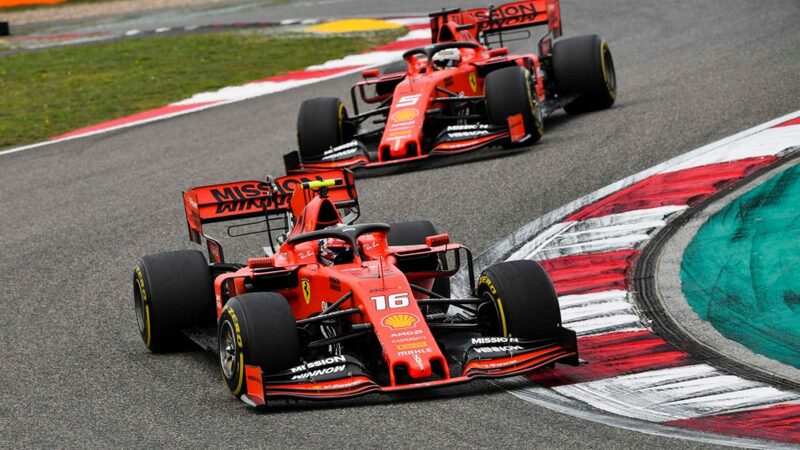 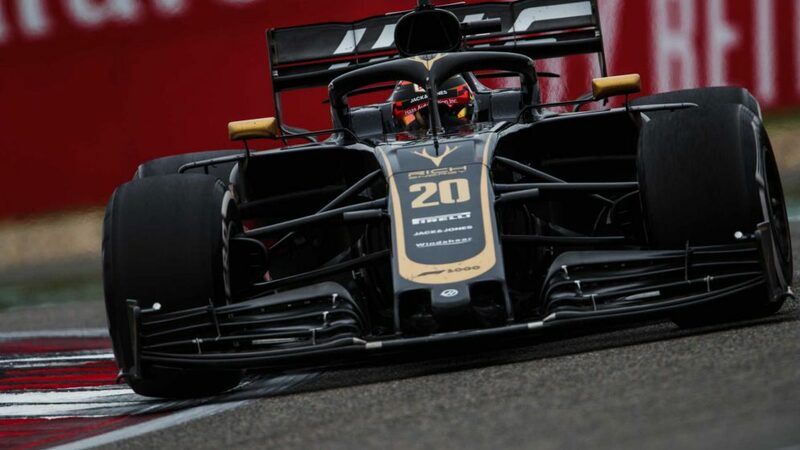 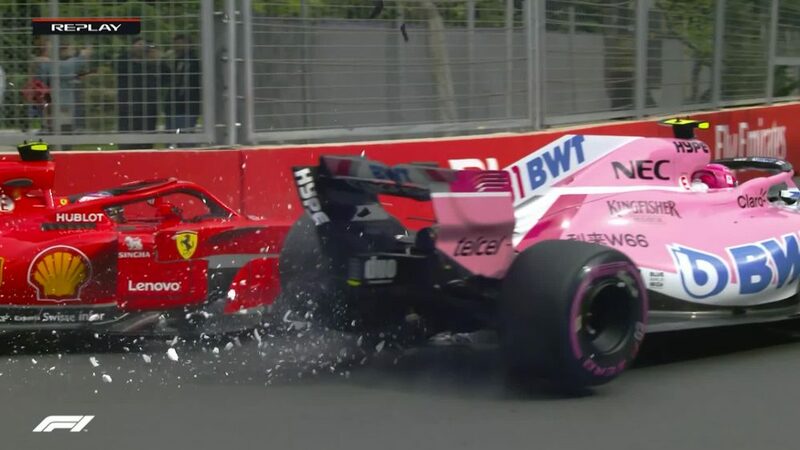 “We know the others are going to work hard on their cars as well, so we're going to have to wait and how much we can improve in relation to them,” said the Finn. 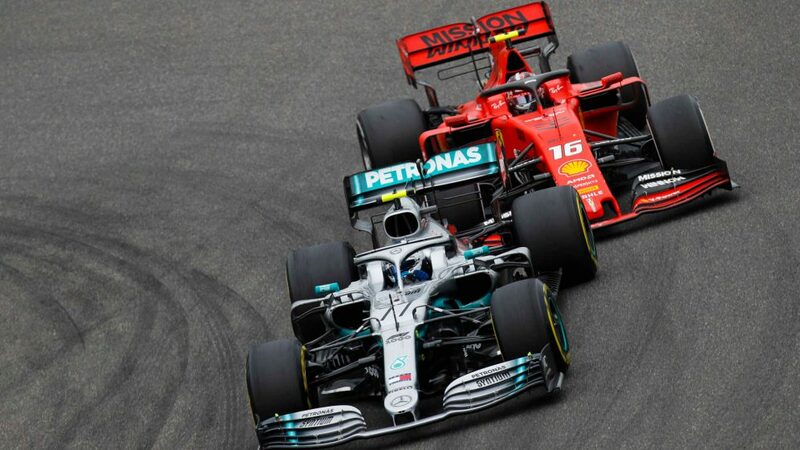 Mercedes have taken pole in China in six of the last seven seasons, Vettel ending their streak last year. 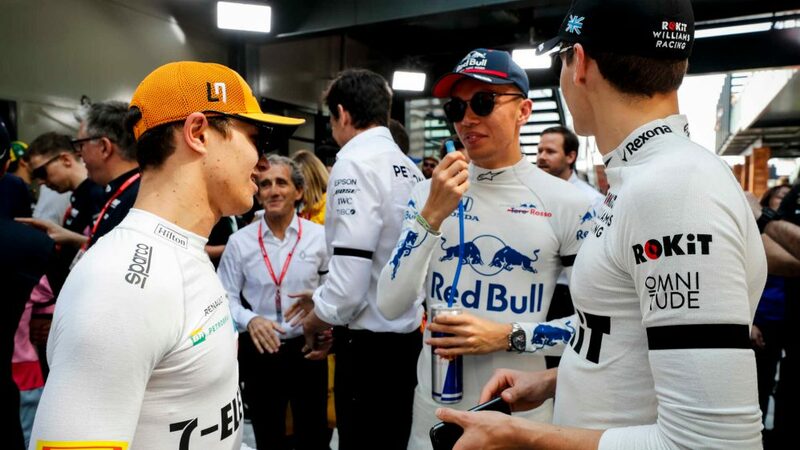 The Silver Arrows have also won five of those same seven races.